The late 1978’s and early 1980’s brought an influx of oil activity to the Sidney area. Although the boom is now over, production continues with rigs and pumping units doting the hillsides all around Sidney. River floating on the Yellowstone River makes for an enjoyable summer pastime. During the summer the current in the Yellowstone averages 4 to 6 miles per hour. There are access points near Sidney where floaters can put in the water. The Lower Yellowstone offers over 20 species of fish, making an enjoyable dinner only a hook and line away. The MonDak Heritage Center is Eastern Montana’s premier museum and the arts & cultural hub of Richland County, Montana. Operated by the MonDak Historical & Art Society, they are a 501(c)(3) non-profit organization with a mission to engage, educate, and inspire our community by preserving and contributing to the area’s arts, culture, and heritage. 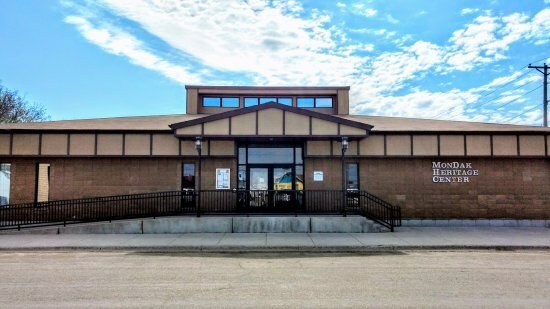 Local residents formed the Society in 1967 and opened a temporary museum known as the J.K. Ralston Museum and Art Center in 1972 in the “old hospital” in Sidney, Montana. Named after Ralston, the famed western artist and Richland County native, the Ralston Center operated for twelve years until the museum moved to the MonDak Heritage Center in 1984. Located at 120 3rd Avenue Southeast, the MonDak Heritage Center is open Tuesday through Friday from 10 am - 4pm and Saturday from 1pm - 4pm. 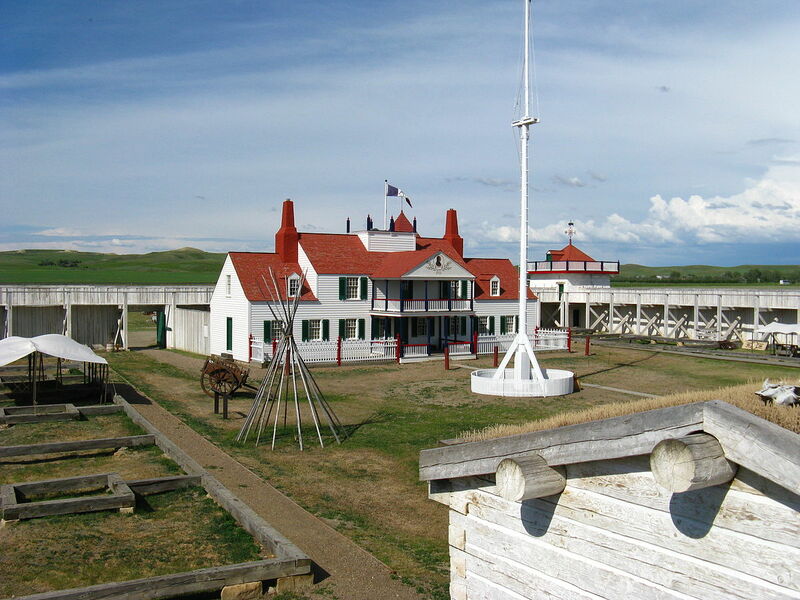 Fort Union, located just 20 miles northeast of Sidney is a worthwhile drive for history and nature buffs to make. In October 1828, construction of the post was underway and it soon became the center of the Northern Rocky Mountain Fur Trade. At its peak in the 1830’s the post, along with other American Fur Company forts in the region sent to St. Louis an annual harvest of more than 25,000 beaver skins, 30,000 deer skins, and 55,000 buffalo hides. 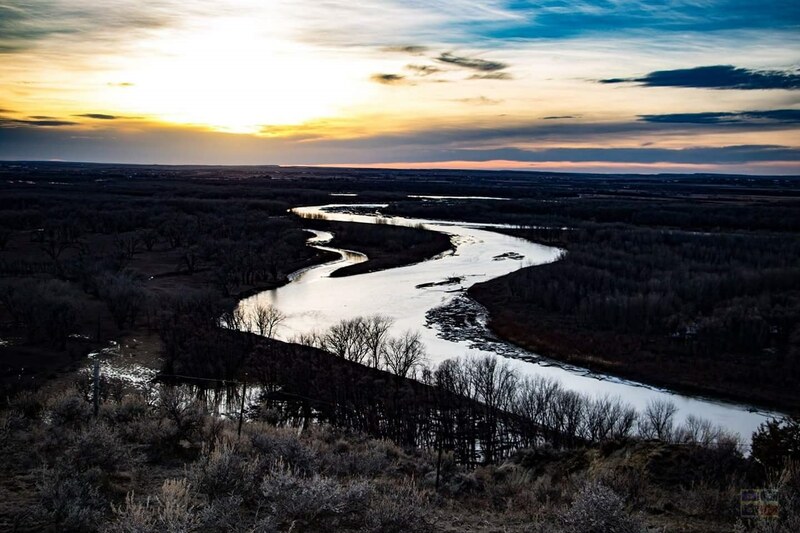 Historians today have come to call Fort Union the largest and most imposing trade post on the Missouri River. During the mid 1830’s the decline of the fur trade began as textiles began to replace furs on the fashion scene. By the mid 1850’s ownership of the fort had changed hands several times as the demand for furs lessened each passing year. After a short period as the rendezvous point for the Great Northern Railroad survey crews, Fort Union as a money making enterprise ceased to exist. Fort Buford was the result of the timbers from the Fort Union being sold to the U.S. Army, which constructed a military fort a few miles east of the post. The fort was constructed to protect settlers from the hostile Sioux Indians. The new fort housed five companies of soldiers and a few remnants of Northwestern Fur Company which continued to trade in buffalo hides until the bison were gone. Over the next 25 years, Fort Buford was to see its share of highlights of war for the plains. At one time or another the fort housed such noted Indian prisoners as Chief Joseph, Crow King, Ran-In-The-Face and even the Hunkpapa Sioux Medicine Man and Sitting Bull. Today, Fort Buford in maintained as a historical site by the State of North Dakota. There is a visitors center and a museum in one of the restored building on the grounds. A visit to the for is a must for anyone who wants to feel for the military life on the frontier during the latter part of the 19th century. Located in the beautiful Yellowstone Valley in NE Montana, The Sidney Country Club was founded in 1929 as a 9-hole sand-greens golf course. Grass on the greens was planted in 1962, and the back 9 was completed in 1999. Now, Sidney Country Club is the only 18 hole golf course in the eastern half of the state. The Par 72 course features 6,901 yards of golf, with a course rating of 71.9 and slope of 118 on Kentucky Bluegrass. The restaurant and clubhouse were remodeled in 2005, and the club's restaurant was renamed during the fall of 2009 to "The Fringe" at Sidney Country Club. Sidney Country Club is currently a Semi-Private facility. 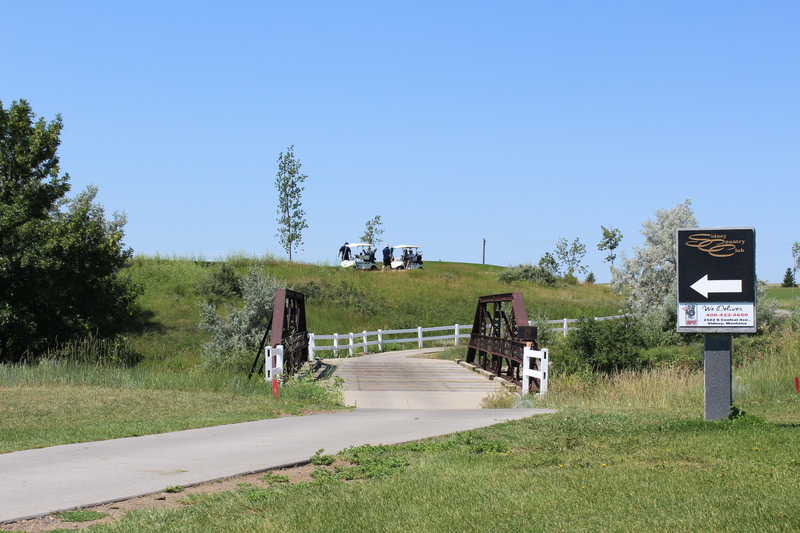 The course is open to the public, but also offers memberships. Montana is the Treasure State and has had its share of metal fevers; gold silver, copper rushes and the like. Most of those precious commodities are depleted. 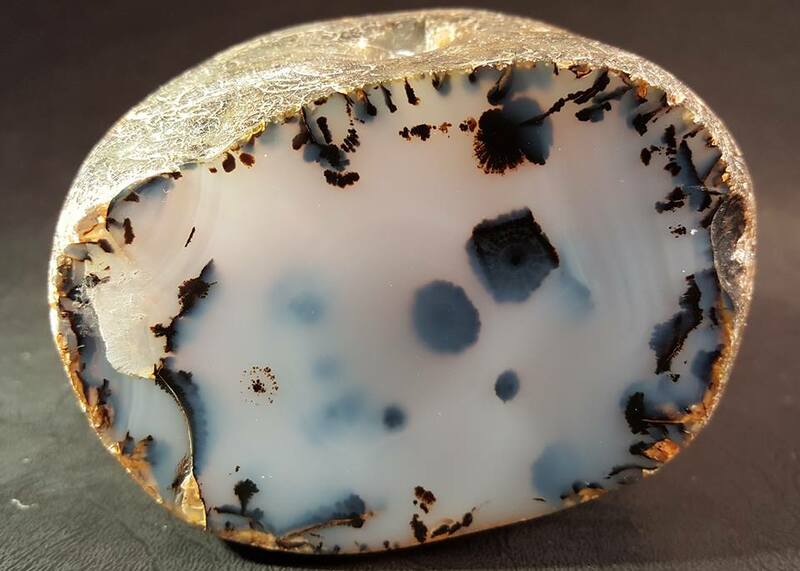 However, we have a wealth of fine agates in our area for those who know what to look for and where to look. Mother Nature has done her usual breathtaking work of making it one of the most unique gems of its kind. There are several sites in the Sidney area known to many, as agate producers. And since every spring runoff deposits different rocks on the gravel banks of the Yellowstone River, agates turn up every year at the familiar sites. Some sites may be picked over by late summer so it is good to get out as soon as the river drops. Acre for acre, there are few places in the nation that can boast the abundance of wildlife found the MonDak region. The number of wild species that thrive in the area is as varied as the different types of terrain they inhabit. Most prevalent to the bottom land along the Yellowstone and Missouri River bottoms are the white-tailed deer, whose numbers will astound the visitor. Currently the state game biologists are conducting a study of the Lower Yellowstone whitetail population, which has been labeled the most extensive in the state. 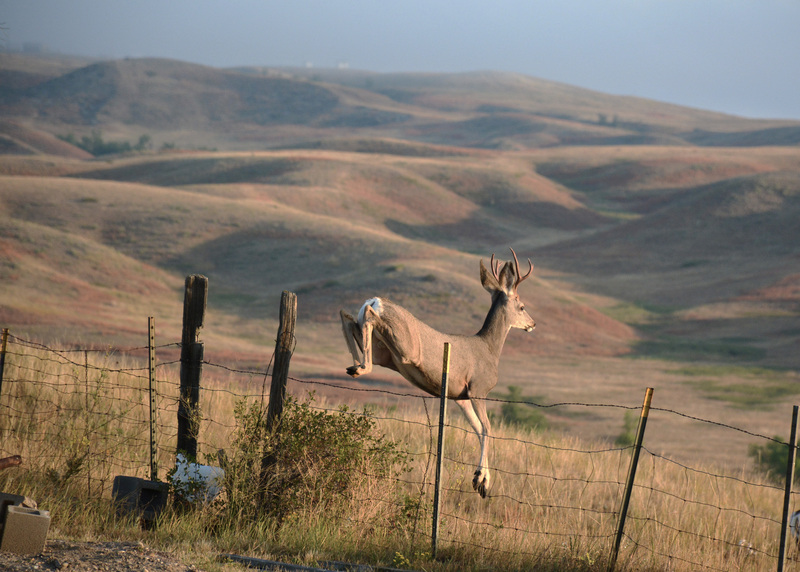 Smaller than their cousins, the mule deer, which inhabit the dry hill county, the whitetail travel and feed in herds, so when one is in sight you can safely be assured that others are nearby. In the hills mule deer reign. Much harder to spot than the relatively tame whitetails, the "mulies" stick to the thick patches of brush in the coulees during the days, only emerging onto the open plains to feed in the early morning or late afternoon hours before dark. Although not as numerous as the early settler times, the site of antelope feeding in the pastures alongside cattle is not rare in these parts. In addition to these grazers, numerous fur bearing mammals abound in the area. Beaver, muskrat, mink, bobcat, fox, coyote and weasels can be seen by the quiet and careful animal enthusiast. The bird watcher will no doubt be able to fill up his or her notebook, during the summer months, with sightings ranging from the ever present redwing blackbirds to the rare golden Bullfinch, which inhabit the bottom lands. In the water ways, ducks of every breed, from mallard to pintail, squawk and splash in relative safety. On the sandbars and river islands Canadian geese and white pelicans are annual summer visitors. 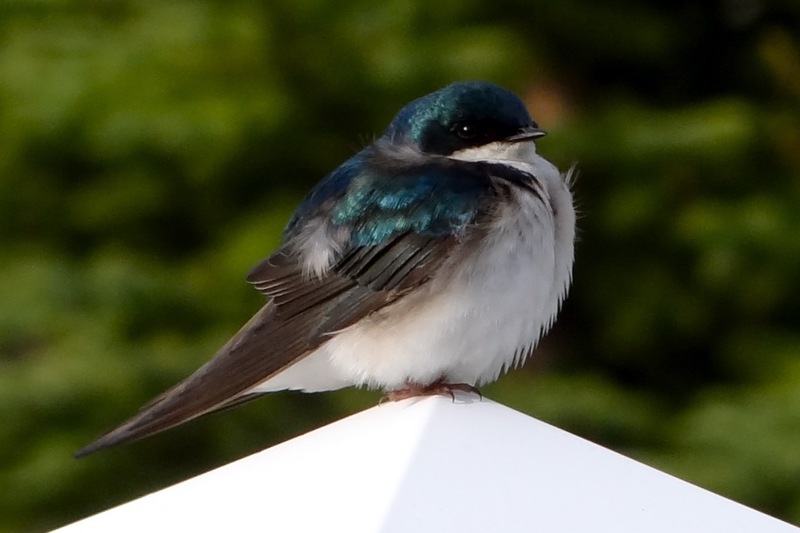 Other feathered friends include several varieties of hawks, falcons, and owls. A pelican? In Montana? For most outsiders, pelicans are birds of the sea coast. But for MonDak natives, the sight of a pelican on the plains is just as acceptable. On any given spring or summer day the chances are good of spotting a group of pelicans on some remote sandbar on the Yellowstone or Missouri Rivers, where they are safe from predators and the noisy intrusion of man. For local river watchers, the fall migration of the pelican is a sure sign of cold weather coming as their returning is of spring.